By holding an event that not only honours Lifetime contributions to the arts and culture industry but also acknowledges the careers of young creatives – ACT continues to inspire and promote the arts in South Africa. “We at the Arts and Culture Trust feel that it is important to recognise the achievements of young creatives and their potential to uplift the industry” says ACT Awards Project Manager Jessica Glendinning. Thabiso is a self-made Sesotho language practitioner and founder of Mosa Media and Book distributors. He is best known for his promotion of young writers, literacy and African language publications. He is currently studying towards a PhD in English at the University of the Western Cape, is the 2016/2017 Dinaane Debut Fiction Award Finalist and was named as a Mail & Guardian Top 200 Young South Africans in 2017. Elvis is a professional dancer who has studied at Jazzart and Tribhangi Dance Theatre where he has mastered Contemporary Cassical, Ballet, Tap Dance, Indian Dance, Choreography and Theatre Craft. He has been nominated for the FNB Vita Dance Umbrella’s most promising dancer, awarded a bursary at Jazzart and has choreographed many local and international dance festivals and Umbrellas. He runs a community development dance programme and is co-founder of an NPO organisation called Black Roots Foundation. Sello works in the arts, public relations and digital media / marketing sphere where he uses his skills to collaborate with well-known South African brands and create platforms for disadvanted young people to showcase their talents. One such example was the 2016 Inaugaral South African Music Marathon. Sello is also a commited arts administration mentor and has mentorered more than 20 young professionals. He has worked alongside The National Arts Council and other arts organisations. Bryon is a dance practitioner who has trained extensivley in the Northern and Western Cape. In 2011 he was invited to New York to train with the Cedar Lake Dance Company and Peridance Contemorary Company. Upon returning to South Africa he created the production Dansmettieduiwels for The Dance Umbrella and participated in the Dance Umbrella Young Choreographers Residency. Since then, he has choroegraphed over ten productions for local and national festivals and regularly works alongside Alfred Hinkel to promote dance through creative teaching methodologies. 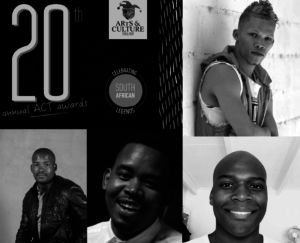 This year ACT celebrates it’s twentieth anniversary of the Awards by ‘celebrating South African Legends’. Guests will be treated to an evening of glitz, glamour and inspiring stories by the cream of South African arts and culture crop. The Awards evening will be hosted at The Maslow Hotel in Sandton on 17 November 2017 and features the ImpACT award announcement alongside the interviews with the Lifetime Achievement Winners and entertainment by Lira. 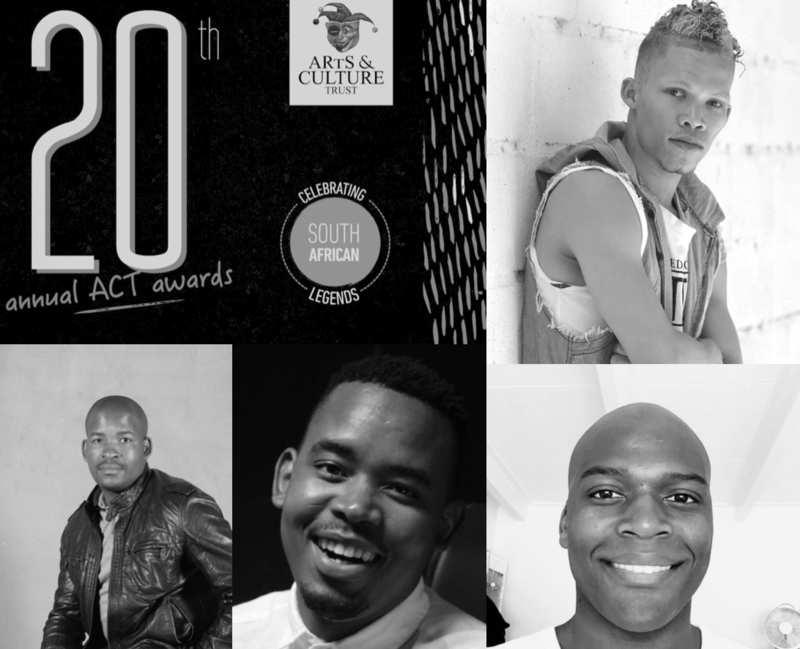 For more information about the Arts & Culture Trust (ACT) please visit www.act.org.za and use the hashtag #ACT20AWARDS across all social media channels. Individualised ImpACT finalist’s biographies are available on request. The Arts & Culture Trust (ACT) is South Africa’s premier independent arts funding and development agency. The primary aim of ACT is to increase the amount of funding available for arts and culture initiatives, and to apply these funds to innovative, sustainable projects that make a meaningful contribution to society. 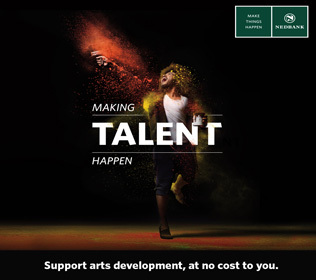 Through structured funding and development programmes, ACT provides support for all expressions of arts and culture, including literature, music, visual art, theatre and dance, and the support extends to festivals, community arts initiatives, arts management, arts education and arts administration. Follow ACT on Twitter or like the Trust’s Facebook page or visit the www.act.org.za. The Sun International Group has a diverse portfolio of assets including world class five-star hotels, modern and well-located casinos, and some of the world’s premier resorts. Their destinations offer experiential luxury, enduring quality and incredible adventure, supported by an authentic dedication to personal service. Sun International Group’s approach has been to differentiate their hotels, resorts and casinos in architecture, service, experience, location and the mix of entertainment and activities. Creating lasting memories for their guests and customers is a core part of their DNA. They’ve created some the world’s most iconic hotels ranging from the latest addition to the group’s properties Sun Time Square, to The Palace of the Lost City at Sun City and The Table Bay Hotel in Cape Town. The Group places a strong emphasis on being responsible corporate citizens through their contributions and commitment to the economy, communities and the environment. They are committed to the development of all their employees and they make sure that equal opportunities and economic empowerment form the backbone of their human resource practices. For more information, please visit www.suninternational.com/.